Simply put, the Dunluce course at Royal Portrush is one of the world’s finest links courses. Known as the County Club when first formed in May 1888, it became the Royal County Club in 1892 and finally, Royal Portrush Golf Club in 1895, with the Prince of Wales as patron. The links has undergone many changes during the course of its existence. The initial nine holes were extended to eighteen by 1889, while the renowned golf architect, Harry Colt, designed the present course. Upon completion of his work at Portrush, Colt remarked that it represented his best ever layout. 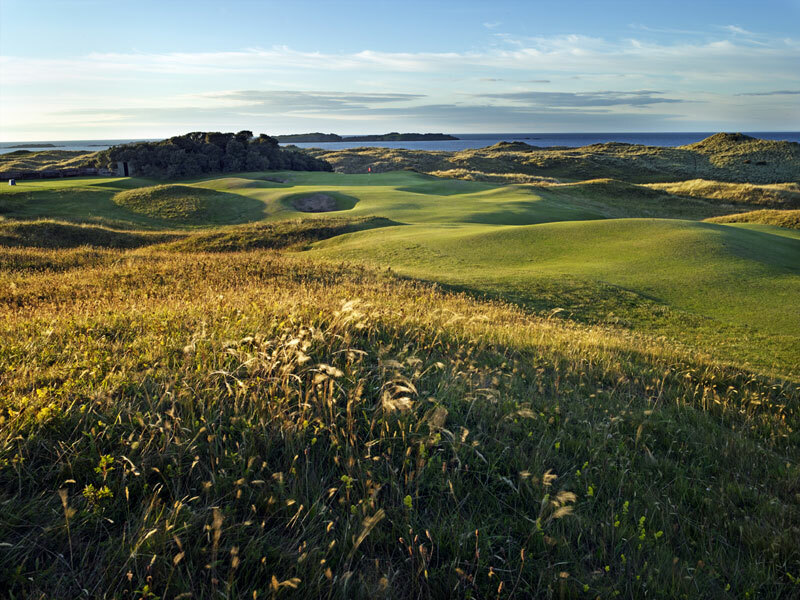 As befits a golf course of such quality, Royal Portrush has hosted many major events over the years. 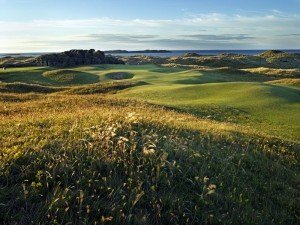 The Irish Amateur Championships were inaugurated here in 1892, while the first professional event on Irish soil was also hosted at Portrush in 1895. It wasn’t until July 1951 though, that Royal Portrush made real headlines on the world stage, when it became the first and only Irish golf course to host the British Open Golf Championship, an event won by Max Faulkner with an aggregate score of 285 over four rounds.